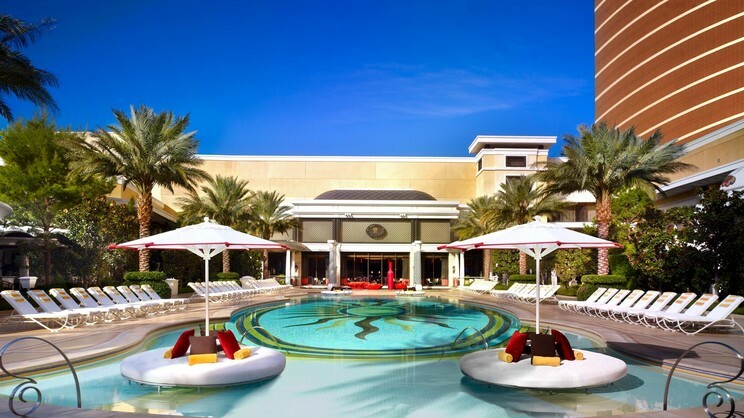 Located in the heart of the action, the iconic 5-star Wynn Las Vegas boasts everything you could possibly need for an unforgettable experience in this thrilling city. The lure of the ‘Strip’ may be calling, but you’ll find it hard to leave the comfort of the hotel, where you will enjoy spectacular rooms, superb amenities and a host of divine dining options. There is also a dedicated live entertainment programme, with superstar acts from around the world taking to the stage every night. 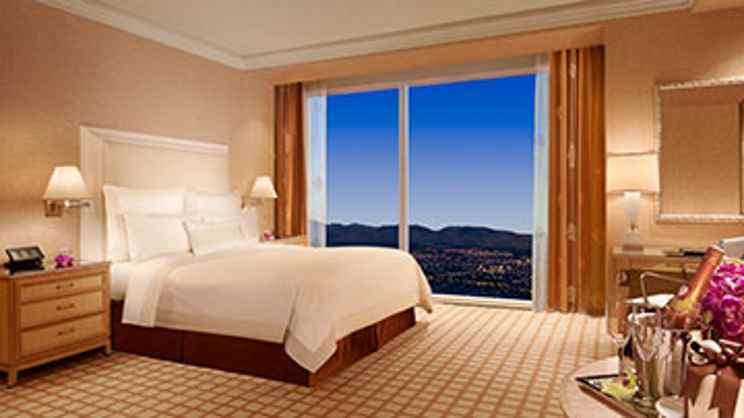 There are a number of shops, bars, cafes and restaurants in the vicinity of Wynn Las Vegas. McCarran International Airport is approximately 6km away. 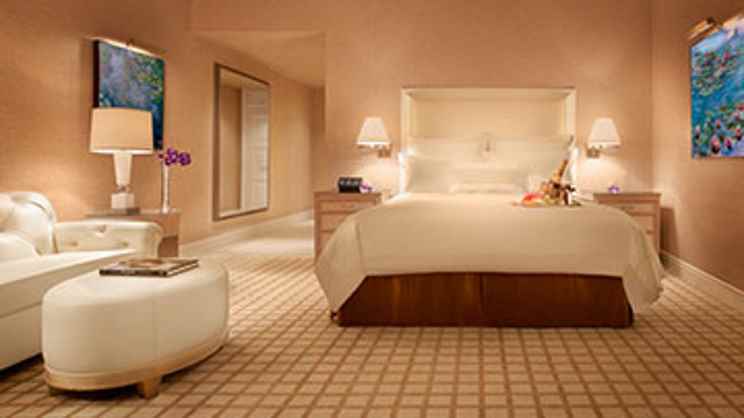 Guests staying at the Wynn Las Vegas can enjoy Bed and Breakfast basis options.